Everyone wants something fun and different for their guests to go home with. 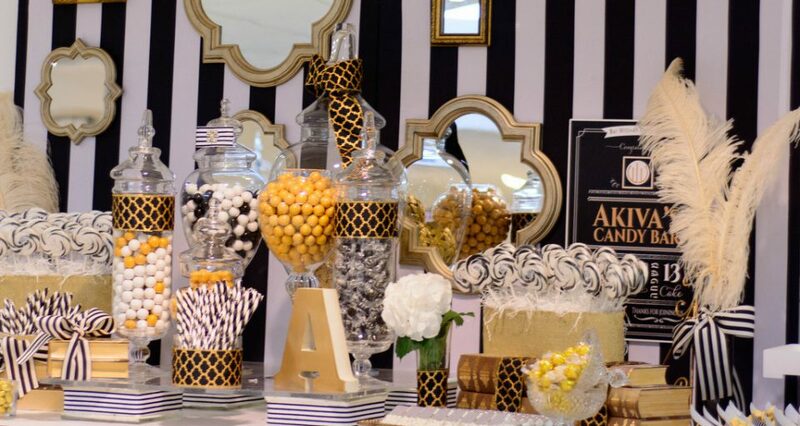 Some of our most memorable party favors include hand-crafted lollipops in all shades of chocolate, petite gift boxes filled with specialized candy or chocolate, mini pails spilling over with jelly beans tied with a sweet ribbon and meaningful note. Or how about a small cellophane bag stuffed with colorful gumballs or adorable mini cupcakes presented in a gift wrapped box? Imagine your guests taking home a small reminder of your memorable event. Oh the joy of opening the favor when they get home! 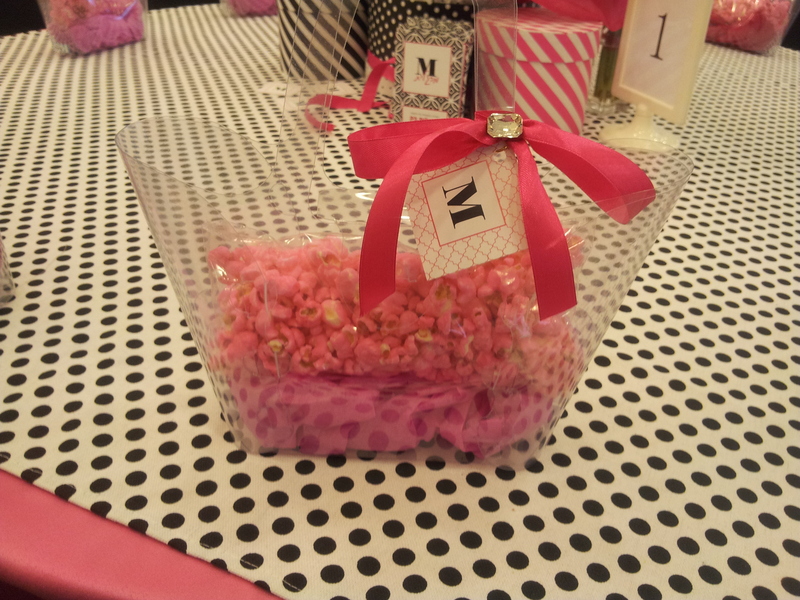 Check out our gallery of party favors.